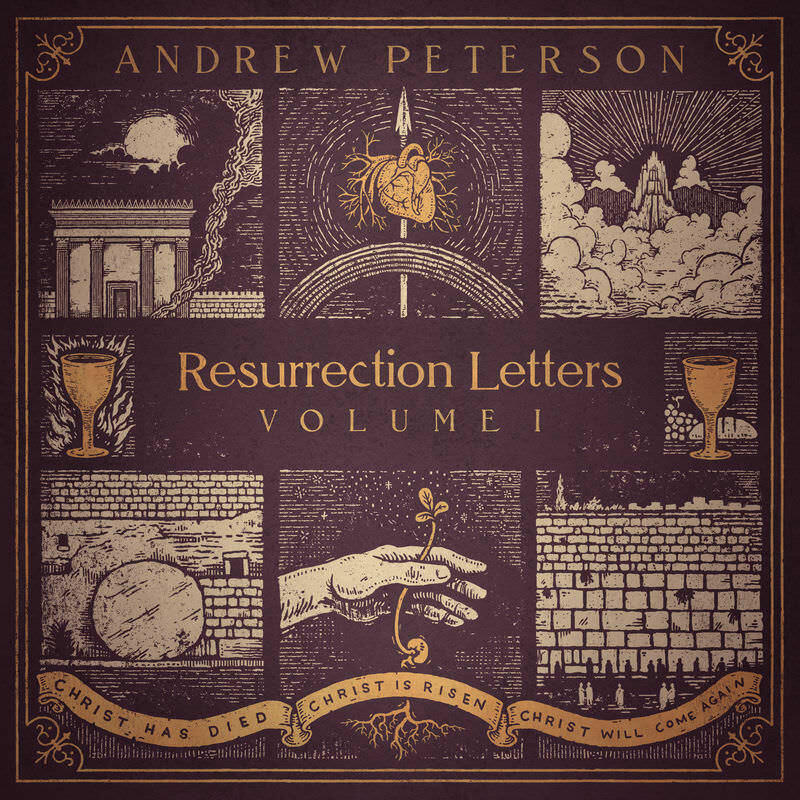 ﻿ Andrew Peterson archivos - Christian Music! 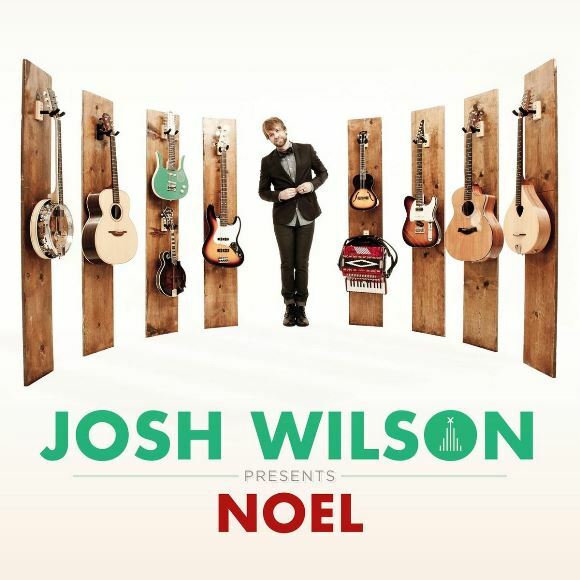 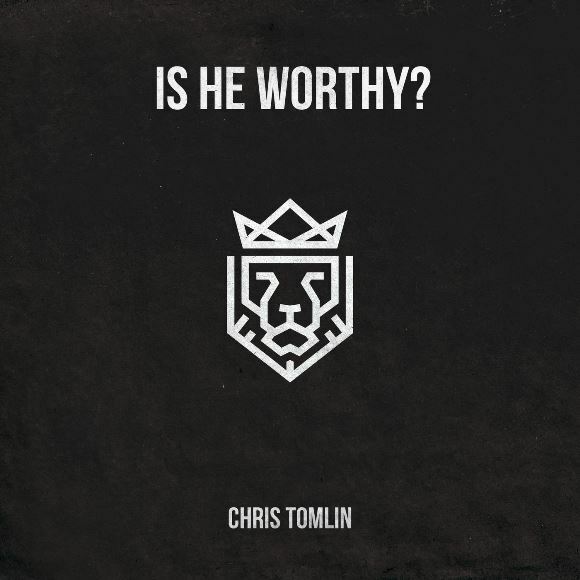 | Christian Music! 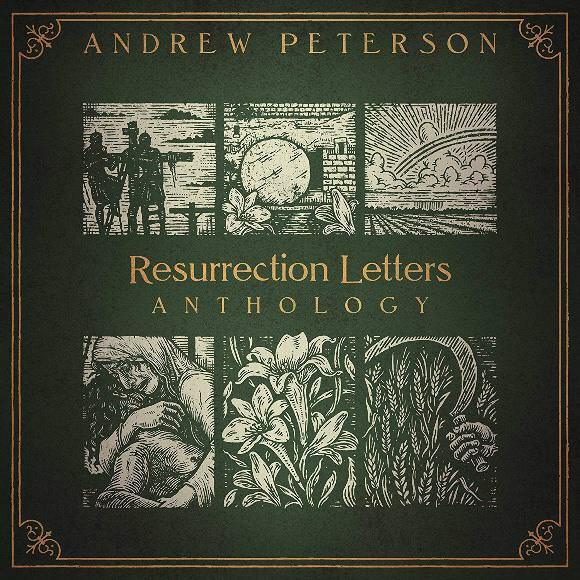 Andrew Peterson archivos - Christian Music!